A series of challenging and thought provoking audio interviews with young LGBTI/Queer people will be launched by PrideNZ.com today, 12/12/12. Q12 The Tour is a collaboration between producer Benji Watt, PrideNZ.com and Rainbow Youth. 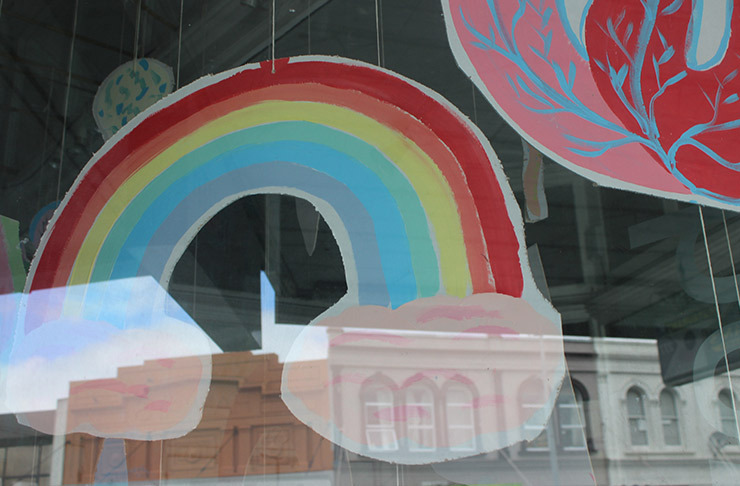 During 2012 Watt toured 10 regions around the North Island talking to over 50 young people about their gender and sexual identities. “I had an awesome response from everyone I met” says Watt. 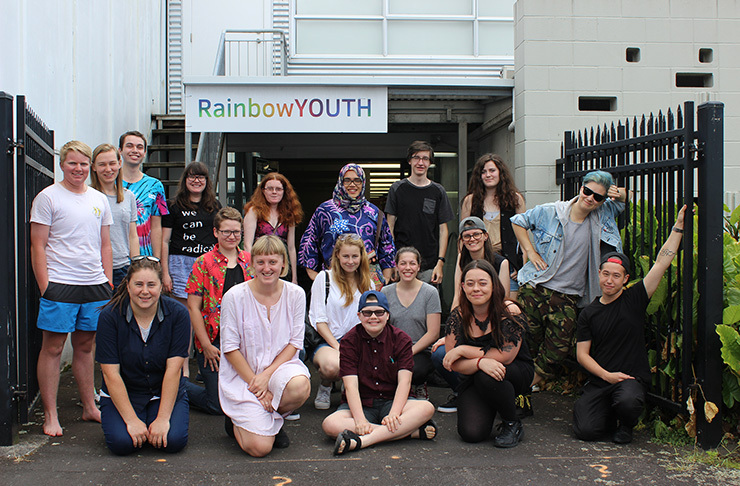 “With help from Rainbow Youth I was able to connect with people in Northland, Auckland, Waikato, Bay of Plenty, Hawke’s Bay, Taranaki, Manawatu, Wanganui , Wairarapa and Wellington”. “It was important to have a peer-to-peer approach for this project” says Thomas Hamilton, Executive Director of Rainbow Youth. “Benji is a young media producer who recently finished studying at the New Zealand Radio Training School and became involved with Rainbow Youth. His interest and passion for sharing his story with his community has helped him to uncover some intimate and challenging stories from others”. “The interviews offer an insight into the triumphs and challenges of self discovery for young people today, at a time when we assume things should be better for an individual ‘coming out’” says Hamilton. 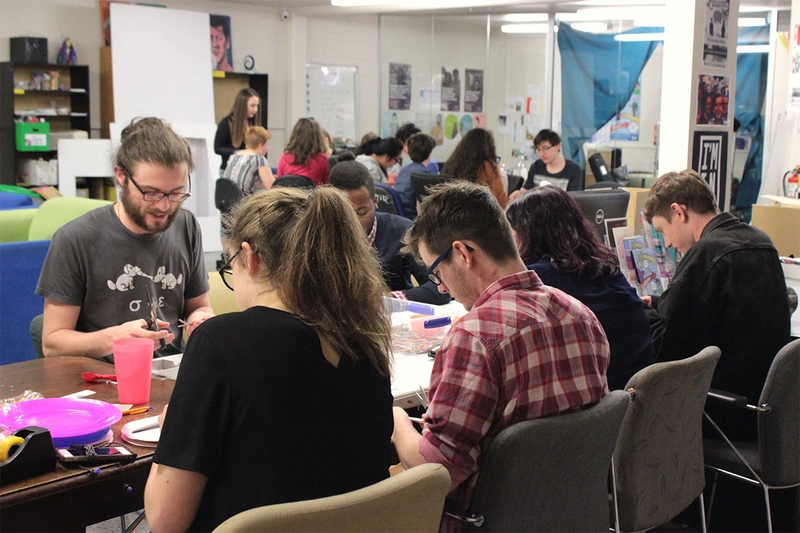 “Anyone working in the youth sector should hear these stories – along with parents, friends and other youth questioning their identity”. The interviews will be made available on PrideNZ.com as audio podcasts. 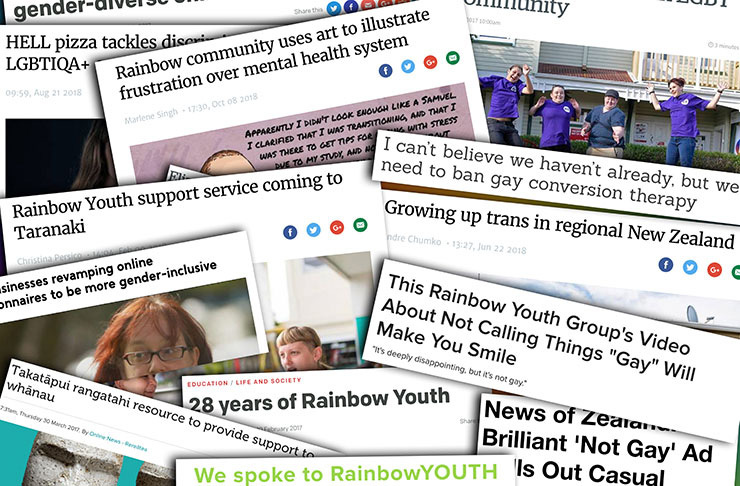 “It was really important for PrideNZ.com to try to capture and reflect regional voices and experiences” says Gareth Watkins, Executive Producer for PrideNZ.com . 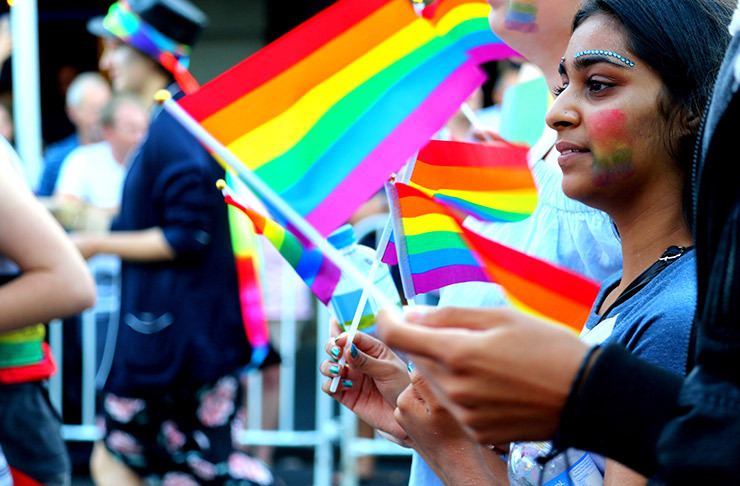 “One of the things I noticed while listening to these stories was that the type and level of support for LGBTI youth varies widely depending on where you live. It really highlights the challenge for organisations that are tasked with supporting youth nationwide but are barely resourced to support youth locally”. Other reoccurring themes in the interviews are that of bullying, abuse and isolation. “But these are told from the perspective of people that have survived and come through these experiences” says Watkins. “Hearing a mother call her child a ‘transgender c**t face’ is hard to listen to, but it’s the strength and determination of these young voices that we should hold on to”.